Whats New Procreate Pocket 2? – ACC Interactive Media Arts Student Blog! Stated in a press release on Procreate.art Procreate Pocket 2 is “the most powerful sketching, painting, and illustration app ever designed for iPhone.” With 132 handmade brushes, canvases of up to 8K UHD, layers, and now run with Silica M (a custom built graphics engine from Savage). Procreate Pocket 2 is optimized for iOS 11 and iPhone X so the 3D Touch can be utilized and different pressures can be registered. This is so there is no need for an Apple Pencil to register the pressures through Bluetooth and any tool can be used with different pressures, even something as simple as your finger. Procreate Pocket 2 is a good way to start into the Procreate world without committing to an iPad Pro and Apple Pencil. All you need is an iPhone and the app itself is only one payment of $6.99. Procreate Pocket 2 was named the 2018 iPhone app of the year. With the ability to create anywhere, anytime in rich and beautiful detail, it’s no wonder Apple named Procreate Pocket 2 iPhone’s #1 app of 2018! 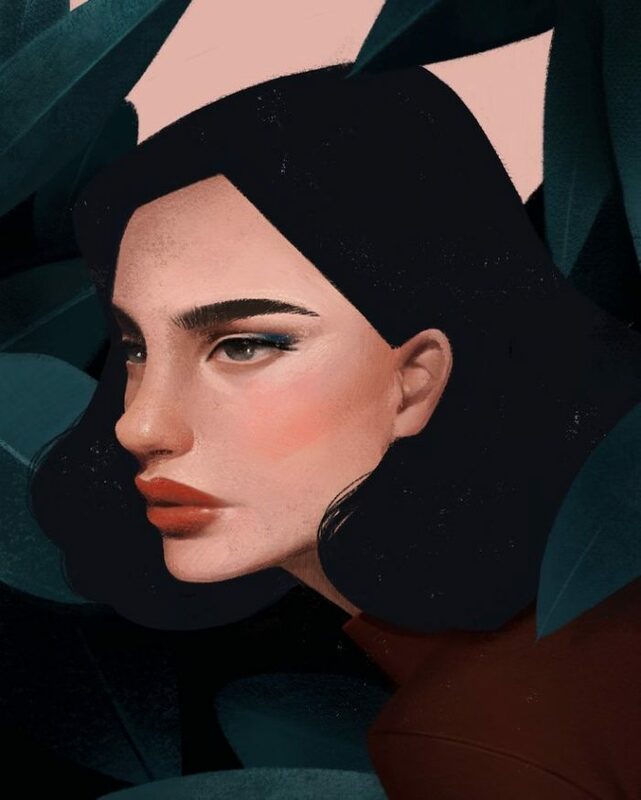 This entry was posted in Interactive Design & Development, Interactive Technologies and tagged apple, art, Digital design, iphone, procreate, procreate pocket 2. I found this blog very informative on the topic. It explains how much procreate pocket 2 has changed and improved recently which would be very useful for any graphic designer. I liked that you compared it a little to procreate on an iPad, and I like that you included the price and the fact that you can either use your own finger or a stylus to make it easier to use. One thing you could add is a personal opinion on the app so readers know how you feel about it. Reading your blog definitely made me want to try out the app!